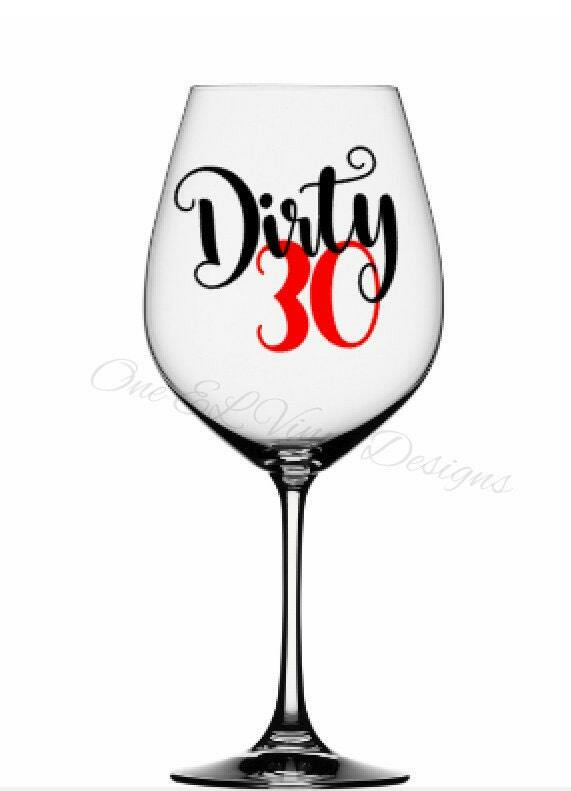 DIRTY 30 - For DIY projects - If you would like a different age on this please state the number in the "Note to Seller" on your order. Thank you. 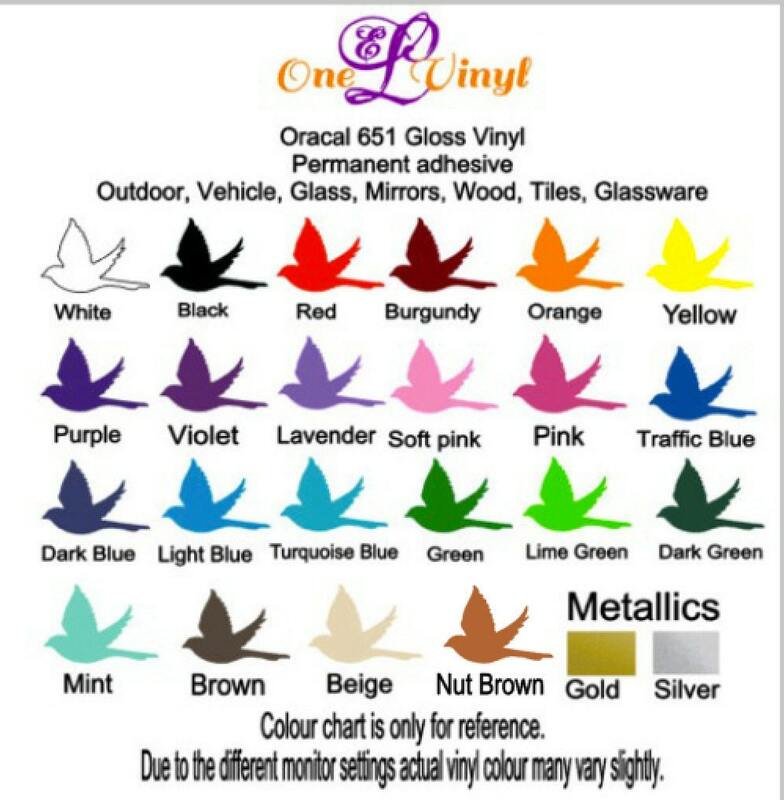 ** Two Colour decals come as 2 pieces** Each Colour is cut separate.